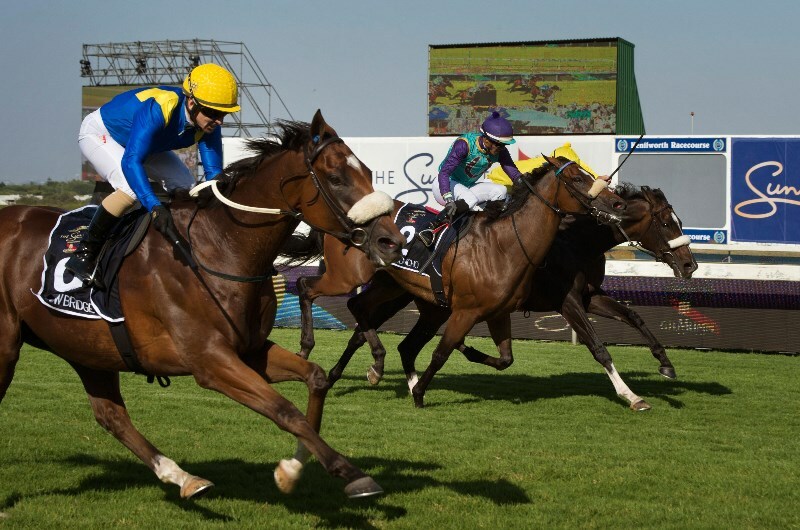 The Sun Met is one of the main lead-up races to the Durban July Handicap later in the year and with only days until the big race is run, we have all the latest betting information and tips available. Rainbow Bridge was the 2019 winner but who will take out the feature in 2020? Rainbow Bridge was well-favoured late in the betting and that money proved to be spot on as the Eric Sands-trained runner scored the Sun Met title in 2019. Do It Again was trying to win for the third time but he would have to settle for second place as Rainbow Bridge had stolen a break on the field and that left too much for Do It Again to do in the straight. Rainbow Bridge paid 5.00 to win with Do It Again and Head Honcho running third.